Is Having a Prenup Really That Practical? 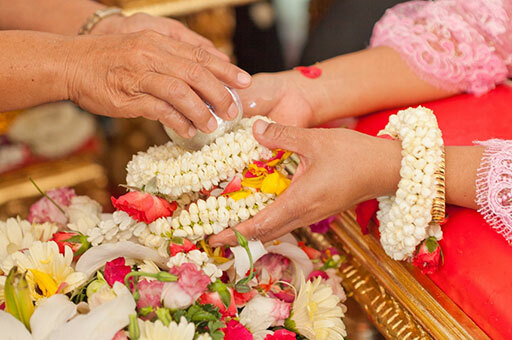 Opening the idea of executing a prenuptial agreement with your soon-to-be spouse in Thailand can be a daunting task if not a risky one as her reaction could be anywhere in between the affirmative and the highly hostile. This is because not everyone sees, including your bride, a prenuptial agreement as a sense of security but rather an insulting piece of document. It is even possible that she might interpret it as a manifestation of your “limited” sense of trust on her or that you are already “getting ready for a divorce” even before your marriage has begun. But of course, you really trust your soon-to-be wife and your consideration for the prenuptial agreement are only based on having things on perspective and lessening the amount of stress if ever your marriage should end. However, how can you let her agree with you? How can you convince her that nothing more is intended for the prenuptial agreement but the practicality (and security) it would bring to both of you? Learn the basics of a prenuptial agreement registered in Thailand, its advantages and disadvantages and the prerequisites to make it executable and legal. Rediscover the romantic you (especially that time when you proposed) and subtly but surely explain to her the need for you to have a prenuptial agreement. You do not have to employ strong words but rather use simple words and concrete examples to convince her. You can do the suggestions above if and when you are already armed with the correct information with regards to prenuptial agreements in Thailand. Furthermore, you have to accept the likelihood that the process, requisites and system employed in the Kingdom may be different from what you are used to. Therefore, it is important that you should base your understanding of the whole matter under the Thai system. In order for it to be legally binding in Thailand, your prenuptial agreement has to satisfy several requirements otherwise such document would be nothing but a piece of paper. The agreement must be in writing as both parties need to sign the document in front of two qualified witnesses and be registered along with the marriage certificate. The contents of the document must be valid and fair as prescribe by the law. The contents can be executed rather swiftly if your marriage does end either by death or by uncontested divorce. But if either or both of you would rather end your marriage through a contested divorce, the court would determine if one or all of the clauses in your agreement are enforceable or not. This is to ensure that rights and interests of each side are respected and upheld accordingly therefore you and your wife having different legal advisers would be appropriate and recommended. 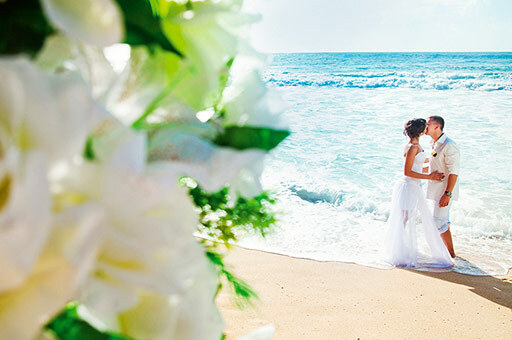 Additionally, attorneys can provide accurate translations of the contents of the prenuptial agreement as you have to put in mind that all legal documents in Thailand are written using the Thai language. Both you and your bride must sign the document at the presence of at least two (2) qualified witnesses. Apart from this, such agreement would need to be registered. Your prenuptial agreement must be signed prior to marriage and not during or after you have done your vows as this would be attached when your marriage is being registered. So, assuming that you have crossed your points to your bride and she agrees to your proposal of having a prenuptial agreement, you have to negotiate in “equal” terms on the management of your properties as the law invalidates an agreement with immoral clauses, false information and invalid contents. In reality, your marriage may end up either by death or separation. If there is no prenuptial agreement in place, litigations may arise that would bring more stress and expenses. This is where the practicality of having a prenuptial agreement sets in. While some properties are best managed by both of you, co-managing a property with someone whom you are used to be married with can be highly uncomfortable. In other words, your agreement would give you the chance to smoothly assign which property would be managed by whom like your sail boat would be utilized best if it would be with you. 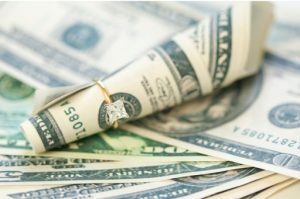 A validly executed prenuptial agreement would protect one of you from being answerable from the debt one had incurred prior to your marriage. Your prenuptial agreement would save you from costs related to a court battle over your properties as these would be distributed in accordance to what you have previously agreed upon before you got married. You and your bride must understand that you can never be sure how your marriage would end in the future. You must also accept the possibility that it may end up in a divorce and in case that a divorce is the option you would have, a valid prenuptial agreement could help both of you to ease an amicable separation. I am a Forang I have assets in another country can these form part of my assets in the event of divorce with a Thai National? How can my Thai X access my assets over seas? The specific rights of your ex spouse to your properties and assets will be determined by, and/or will depend on whether you have signed a prenuptial agreement before your marriage. If you wish to further consult with a Thai family lawyer, you may leave your contact details and we will get in touch with you.